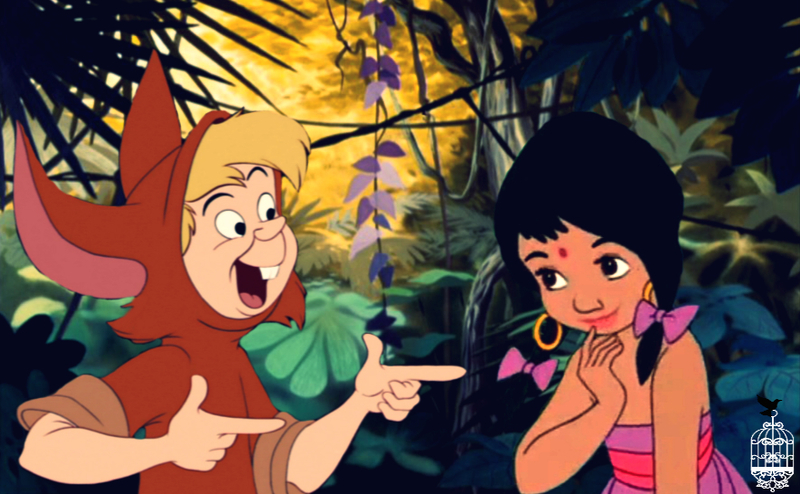 The Silliest Thing . . HD Wallpaper and background images in the disney crossover club tagged: photo crossover slighlty peter pan shanti the jungle book.